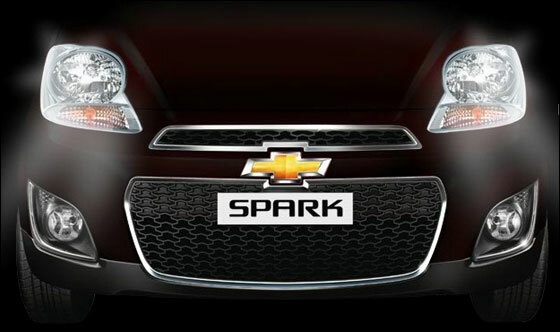 Forget what the company claims, there's nothing all new about the quirky Spark. It gets new colour options, revised front and rear fascias, re-shaded interior and a newly designed instrument cluster that's jotted down notes from the Beat's design handbook. The headlights sport revised detailing, there's chrome garnish on the grille and around the fog lights while the bumpers are dual tone and sport rear reflectors for better safety at night. 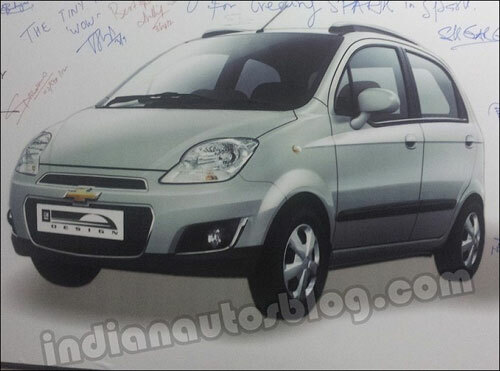 The Chevrolet Spark facelift will come in six body colours - Sandrift Grey, Linen Beige, Caviar Black, Velvet Red, Misty Lake and Summit White. A re-upholstered interior draws inspiration from Indian culture. The door pad redesign attempts to take it upmarket. There are no addition to Spark's mechanical carriage. It carries on with the same 1-liter petrol and LPG variants. We're told that GM India may not have improved the car's fuel efficiency.